Tap into the power of the brand marketing features included in Web Cube’s innovative Content Management System. Engage your customers with interesting and relevant content. Web Cube’s Blog allows you to keep your customers updated with company information, product updates and more. 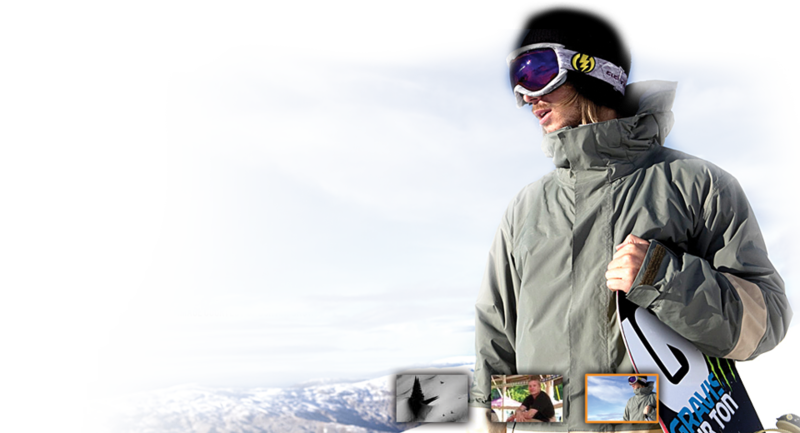 Post updates, videos, photos, and embedded videos with just a few easy steps. 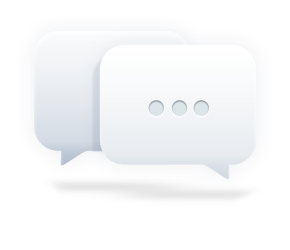 Your Blog also encourages interaction by allowing customers to comment on posts. Keep the world up to date with your company's activities. 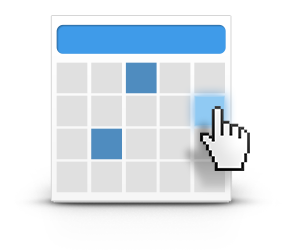 Web Cube's graphic Calendar interface allows you to feature and spotlight upcoming events and happenings. Finally, Site Search that covers both your CMS and eCommerce. 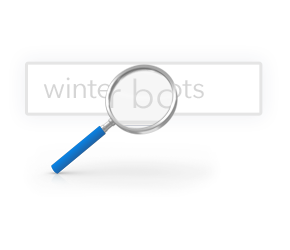 With Web Cube's built in Search feature, your customers can search website content and products to locate the specific information they are looking for. 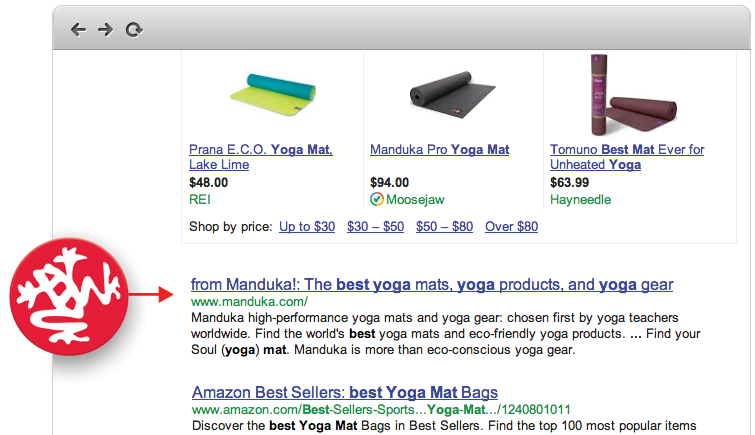 Search results are displayed in a comprehensive list and link to their respective content sections. Now that you have customers visiting your site, ensure that they purchase by sending them to the closest dealer that carries your product. Web Cube's Store Locator allows users to search for dealers by Zip, Address, City, or State. Results are displayed on a Google map with locations and pinpoints for the closest dealers. Search results also display a list of dealers from nearest to farthest. Individual dealers can be easily added, edited, and deleted in Web Cube. 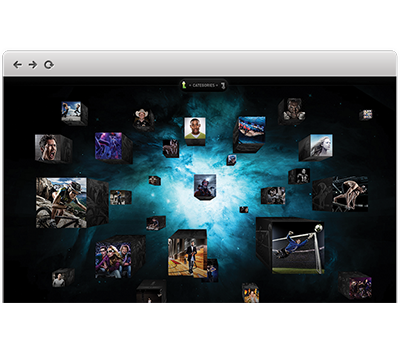 Empower your ambassadors and dealers to spread your brand message with Web Cube’s Artroom, where you can share media files in multiple formats such as logos, graphics, whitepapers, photos, and videos. Your Artroom has the option of being password protected, allowing you to give access to only those who need it. This feature streamlines communication with vendors, manufacturers, and wholesale customers. Immerse your customers in a seamless blend of brand content and online shopping, through innovative features made possible by Web Cube’s eCommerce and CMS integration. Transform your brand experience into a shopping experience with Web Cube’s Lookbook, by uploading stylized catalog images and associating product SKUs from your eCommerce store in each photograph. With the “Shop This Look” button on each catalog image, your customers can easily add products to their cart without ever leaving the Lookbook. Hero your team or brand ambassadors with a Team Section. Web Cube’s Team Section lets you list all of your pro and amateur athletes, ambassadors, celebrities, and more with photo galleries, videos, bios, links to their social media accounts, and more. You can also list their favorite products from your online store so that customers viewing their profiles can link over to shop. Web Cube’s Press Feature creates an archive of Press Articles, that can include any combination of Text, Photos, and Videos. 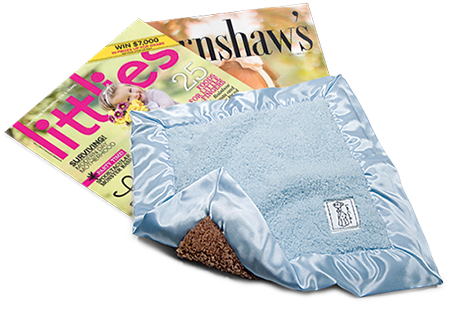 Products from your Web Cube eCommerce store can be associated with Press articles so that users can link directly into the store to purchase after reading about your product’s rave reviews. Leverage your brand’s digital reach through advanced marketing features. 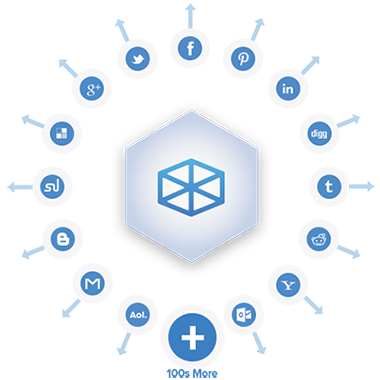 Web Cube was developed with a focus on marketing and SEO. With clean code, search engine friendly URLs, and easy to update title and meta tags, Web Cube makes it easier to optimize your website for organic search. Now that you can easily add all of the great brand content you want to your website – make sure to share it! With Social Media Bookmarking, RSS feeds, embed links, and email-to-a-friend links, Web Cube makes it easy for your users to interact and share your content. Capture your online customer base and enhance your targeted outbound marketing with Web Cube’s E-Newsletter Sign Up. 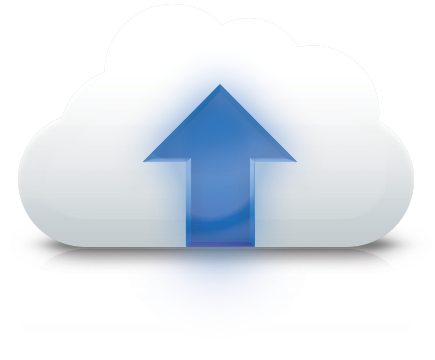 The Sign Up feature collects and stores email addresses to grow your email database. 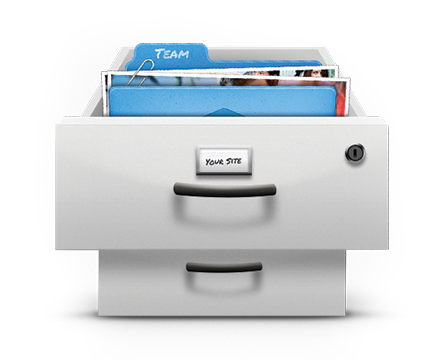 Submissions are stored in the Web Cube CRM manager. Email sign ups can be integrated into email marketing software such as StreamSend, MailChimp, VerticalResponse, or ExactTarget for deployments. Place banners and Calls to Action in your website’s page templates and then easily manage them through Web Cube. The Call to Action Manager allows you to upload either static or flash banners. Each CTA can be given a custom link of your choosing. Easily create new forms for just about anything using the Web Cube Form Manager. You can specify custom form fields, the type of field (i.e. radio button, drop down, or text), as well as define fields as required or optional. All form entries will be stored directly into Web Cube and are available for export to CSV. Additionally, when you define a recipient's email address, Web Cube can automatically send you the results whenever your form is filled out. Web Cube loves innovation. The Web is constantly evolving and you need an infrastructure that can grow with this rapidly changing environment. 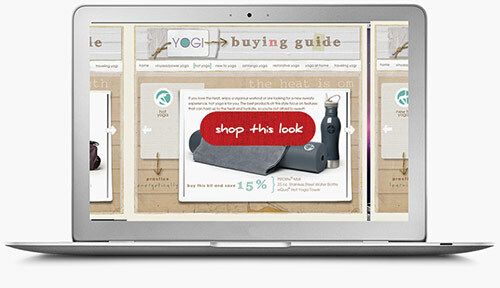 Web Cube is the most customizable CMS on the market, allowing for maximum design flexibility. The system makes it easy to quickly deploy new features and functionality to stay ahead of the latest Internet trends. The Web Cube platform has been used to build robust Web and integrated software applications. Take control of your website with easy to manage tools that let you keep your content fresh and current. And if you ever get stuck, Web Cube’s online, comprehensive user support documentation provides simple instructions for Web maintenance.